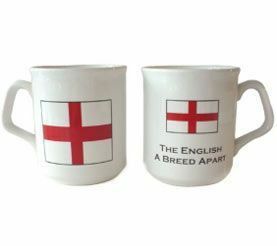 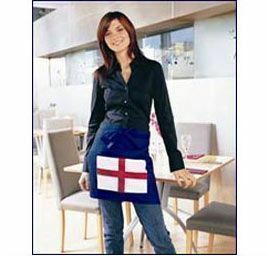 Official England merchandise. 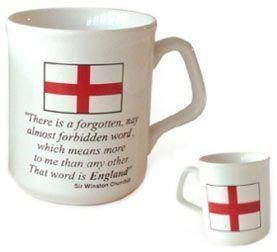 England mug in presentation box. 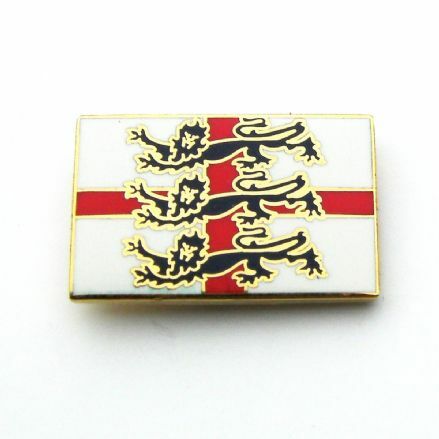 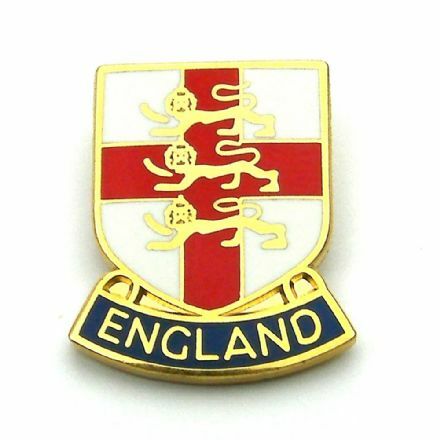 Features St Ceorge Cross design with England legend and 3 Lions logo on reverse. 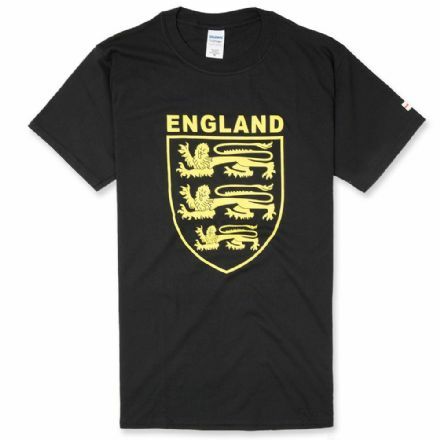 Sold at large discount to recommended retail price.